Call in advance for appointments outside of normal business hours. Click to see photos of our work! 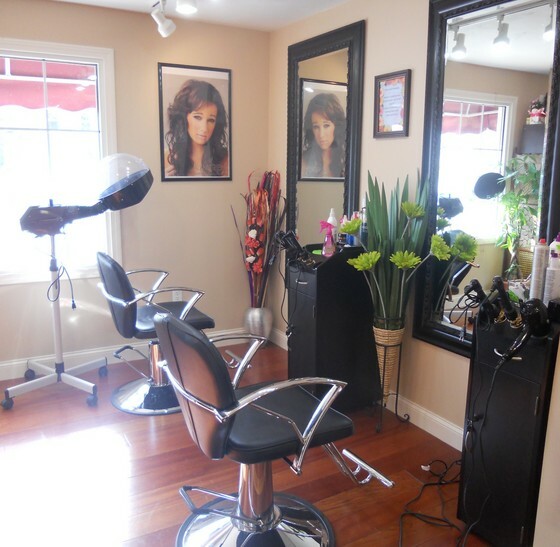 We are a full service Hair Salon and Day Spa. We offer pedicures, manicures, custom nail designs, massage, facials, perms, hair coloring, hair extensions, and of course custom and unique hair styles! We are happy to provide tips and education about hair care products and how to maintain healthy hair.